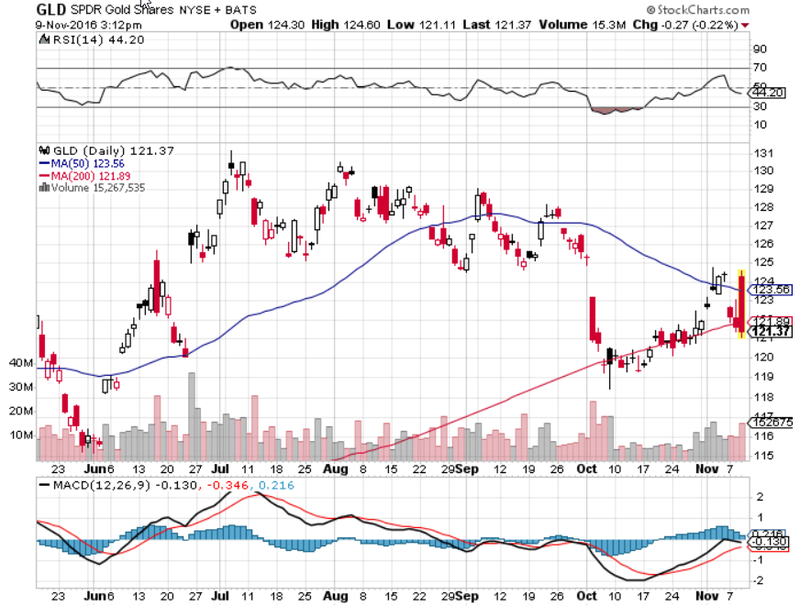 Risk-tolerant traders can profit from a possible decline in gold with inverse ETFs. For example, the ProShares UltraShort Gold (NYSEArca: GLL) provides a two times inverse or -200% daily performance of gold bullion. 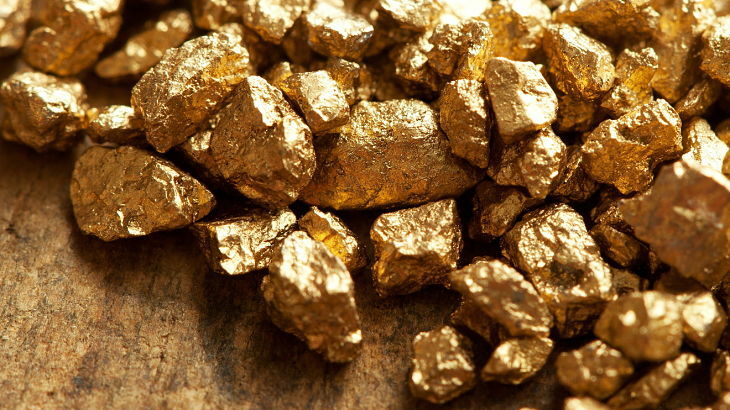 Alternatively, ETN options include the DB Gold Double Short ETN (NYSEArca: DZZ), which tries to generate the twice inverse or -200% return of the daily performance of gold; DB Gold Short ETN (NYSEArca: DGZ), which tries to reflect the inverse of gold price movements; and VelocityShares 3x Inverse Gold ETN (NYSEArca: DGLD), which tries to reflect the performance of three times the inverse or -300% daily performance.